In an emergency, every minute matters. Time is not always on your side. 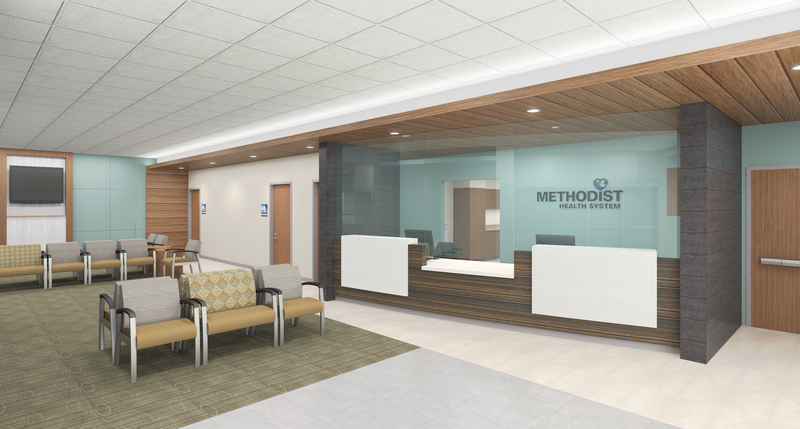 Methodist Hospital is committed to providing more privacy, less waiting and easier access for all patients by renovating and redesigning our Emergency Department. Research and response from our neighbors and partners ensures we are meeting today’s and tomorrow’s community needs. More people rely on Methodist for emergency care — 20% increase over last five years. The Emergency Department regularly diverts patients due to overcrowding. The number of seniors ages 65 and older is rising — 40% growth in next 10 years. Methodist Hospital’s Emergency Department is a community safety net and cares for all patients, regardless of their ability to pay. Architectural and construction plans are being finalized. Methodist Hospital has selected a contractor after a conceptual bidding process. Construction should begin in 2019. The project will be done in six phases. 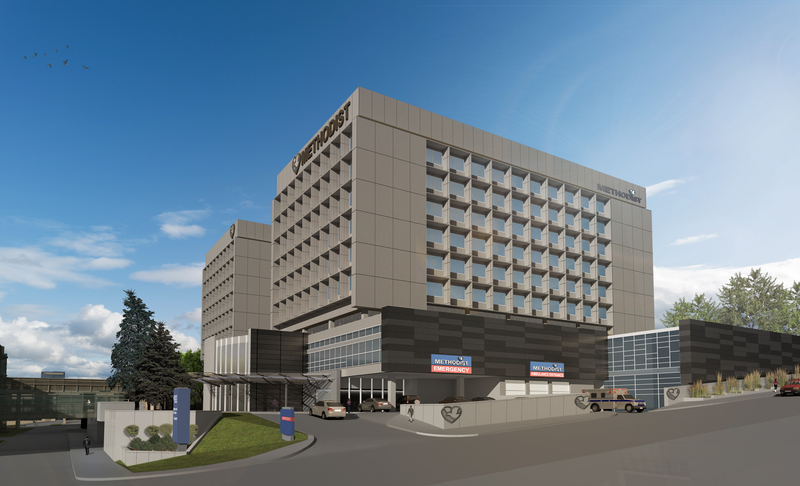 To double the Emergency Department from 11,500 to 24,500 square feet, the hospital’s footprint will expand towards Dodge Street and space will be reallocated from the North Tower waiting area, Security and Radiology. Once the preliminary construction is completed, the expansion will take 24 months. 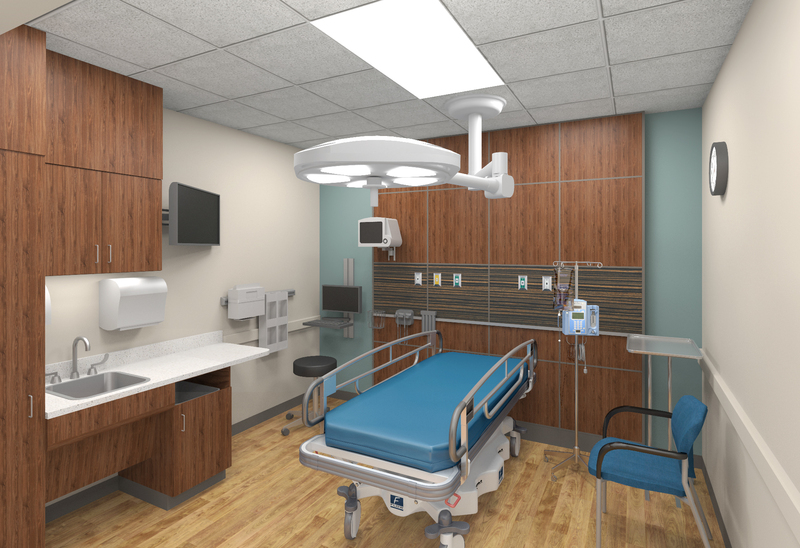 At least 12 Emergency Department rooms will remain open during construction.